Move Your Domain Day is now ACTIVE! 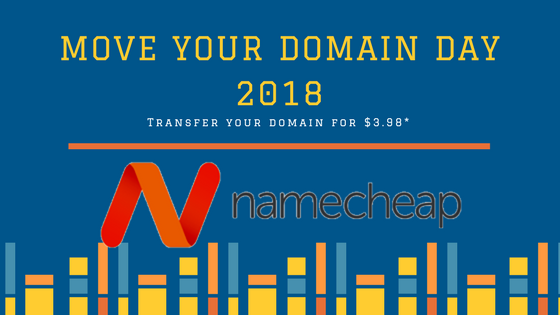 This 2018, the day will be set on March 6, 2018, help to save up to 88% when you transfer domains to Namecheap. This offer is valid March 6, 00:00 AM, EST until March 6 March 7 6:00 AM, EST. So, right now, let check out all of your domains, make a transfer list, credit your bank/PayPal account and wait until the day. 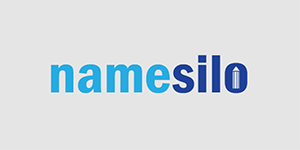 >> Click here to visit Namecheap. Not valid for domains that have been previously transferred away from Namecheap. Do not miss this offer and hope you all succeed! Update: The promotion has ended. it means you can move 5 domain at a time in an account but totally you can move 25 domians. Sambeu Sir, Can you give me a promotional code for new namecheap domain registration? 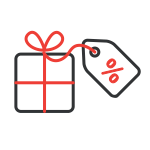 Do you know Namecheap domain renewal? How much they charge? which domain extension do you wanna ask? Be AWARE!!! It’s only 5 transactions, NOT 25 domains! If you try to do 25 separate transactions, 1 domain each, it will cut you off after only 5 domains not 25!!! yes, maximum 5 transactions with 5 domain each and you can get 25 domains.